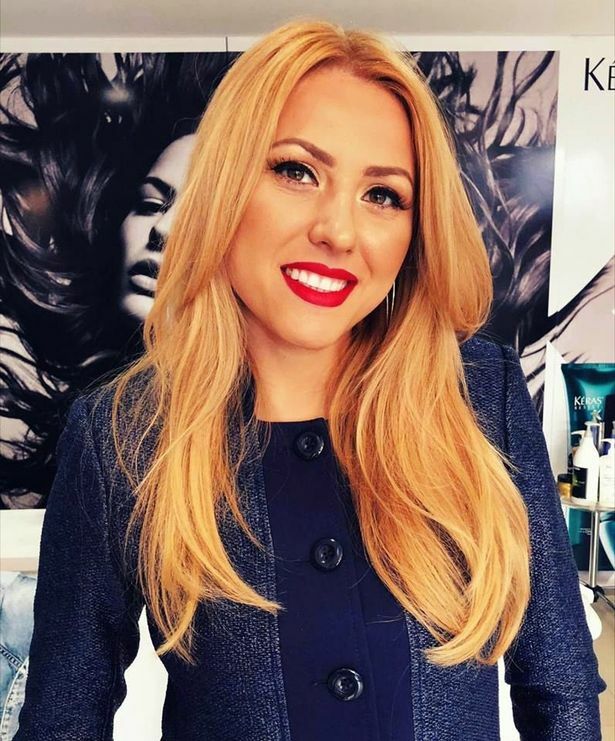 A popular Bulgarian TV journalist was found raped and murdered in a case that has shocked Europe. The body of Viktoria Marinova was discovered in a park near the Danube river in Ruse on Saturday. The 30-year-old had been raped, beaten and suffocated, prosecutors said. The European Commission has now urged Bulgaria to conduct a rapid investigation into the murder as hundreds of mourners held vigils across the country. "There is no democracy without a free press ... We expect a swift and thorough investigation to bring those responsible to justice," the European Union's executive said in a tweet. She said the regional current affairs show, "Detector", would do similar investigations. Chief Prosecutor Sotir Tsatsarov said a bank transfer of €14 million (£12 million) had been frozen as part of a pre-trial investigation into issues raised by the investigative journalists on the show but declined to give further details. The European anti-fraud office OLAF declined to comment on the killing. But its press office said it was "aware of allegations concerning possible misuse of EU funds in Bulgaria that have been brought to light by journalists in recent weeks". Marinova's appearance on "Detector" was the first time she had anchored the show on Ruse-based TV station TVN - a popular channel in northeastern Bulgaria. Daphne Caruana Galizia, Malta's best-known investigative reporter, was killed when a bomb blew up her car in October last year and Slovak journalist Jan Kuciak was shot dead with his girlfriend in February.